How many times have you tried to visit a doctor but do not have your medical history with you? It might have happened because you moved geographies and thus changed a doctor or your previous doctor didn’t specialize in your current health conundrum or any other reason for you to change your medical advisor. Generally, in this country, each doctor provides the patient with a file to keep in order to have an easily accessible medical history when the patient visits again. This manual system doesn’t take into consideration of going to different doctors or going in for different needs or the patient forgetting to file altogether. In this smartphone driven digital age, medical practitioners are still sticking to manual methods. And when a patient’s health and life is at stake, this seems rather outdated. This is when DocTalk comes in. 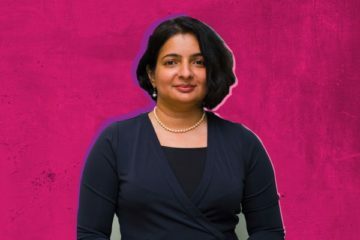 “We started reading up on the Indian healthcare ecosystem and some of our most basic assumptions were proven drastically wrong. 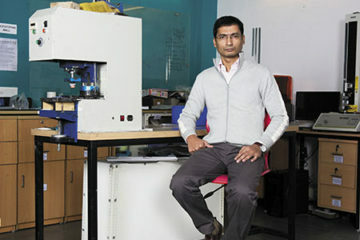 We quickly realised that there is a great opportunity to simplify problems but the deeper we looked, the greater the problems seemed.” said the founder Akshat Goenka in a blog post. Doc Talk is a mobile application that is a cloud-based, electronic medical record solution (EMR). It is essentially a digital record of a patient’s files so that it can be accessed by doctor and patients everywhere. Through the application, patients can chat with doctors, receive prescriptions immediately, and health certificates too. Essentially, the use of pen and paper will become oblivious in patient-doctor interaction and simplify the experience a lot more. This will also help doctors communicate with their patients to provide advice remotely and doesn’t subject the relationship to geographical constraints. This on the doctor’s end prevents leakage of patients and helps saving up on revenue that would have been lost otherwise. “A typical patient wants to easily communicate with their EXISTING doctor. The patient wants to share reports, save reports, ask for prescriptions and not have to carry files and wait at the clinic. They want to have patient reports and history at their fingertips so that they know exactly how to respond to a remote query. Doctor’s do not want to sift through emails, texts, calls and WhatsApp messages. 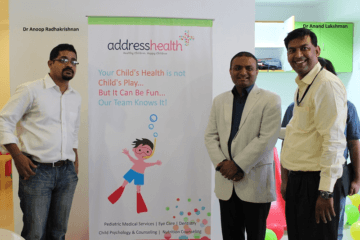 Simultaneously, they do not want to lose out on consultation revenue because of patients asking follow-up questions remotely.”- said the founder Akshat Goenka. 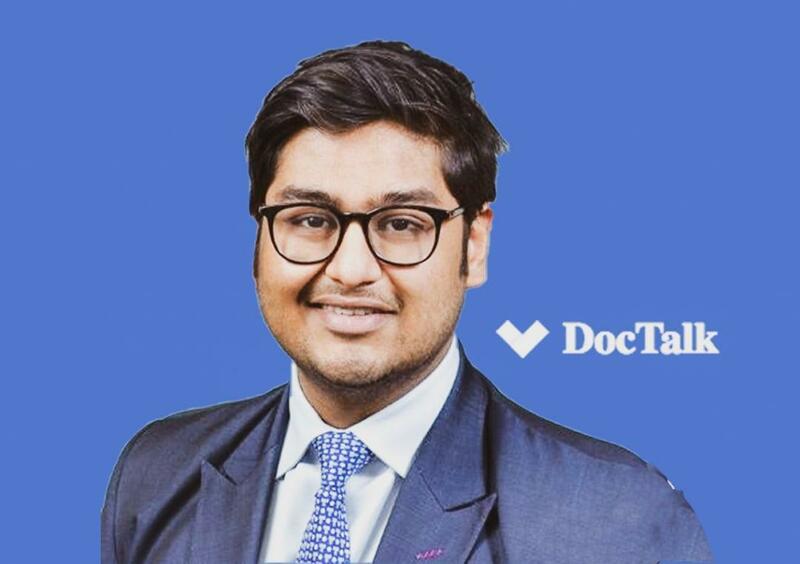 In the end, DocTalk acts as a win-win situation for both the patient (who gets easy access to their doctor) and the doctor (who can retain a higher number of patients). DocTalk ran two funding rounds in 2017 and got a large number of investors during these rounds. The first Seed round was run during April of 2017 and got 12 investors on board. The second seed round was run in the November of 2017. 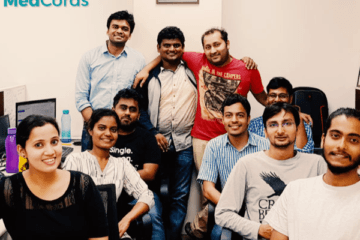 So far the investors that are on board include Altair Capital, Paul Buchheit, Apoorva Patni, Y Combinator, Arihant Patni, Vy Capital, Matrix Partners, Khosla Ventures, Liquid 2 Ventures, and Altair Capital. The total amount raised in the two rounds is $5 million USD. Paul Buchheit an Altair Capital have been the lead investors in the two rounds respectively. Since the past few months, DocTalk has also been attempting to transition to a more refined business model. While the model is good, there is difficulty in scaling it and thus management wants to transition to a more dynamic model. The explicit details of the model are unknown but the company is undergoing some restructuring to make the venture scalable. This restructuring comes in after the founder Akshat Goenka resigned in August last year which shows big changes happening in the company. “It was voluntary. It was the right time to take some time off from work given my health and other personal issues. We have been planning for (the restructuring) for a while, but there is no big business model change per se”, Goenka told LiveMint. Since Goenka’s resignation, nearly 100 people have been laid off from the company. 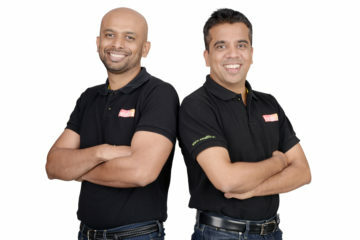 For now, the company is slated to raise $10 million USD which is to be raised by Nexus Venture Partners as stated by the Economic Times. No final investment have been confirmed yet officially. “The company has a very good set of investors. It is now in talks to close a $10-million round. The company has good potential. They are building a good team,” said one of the spokespersons for DocTalk. Along with these challenges, there are also competitor apps that are proving to be tough to bear in the market. Other applications like Practo, Mfine, Lybrate, and Doctor Insta are now providing the service of electronic medical records and communication along with their original services. DocTalk is currently providing only communication services which might now match up to other health tech applications. The company has had a rocky history but a change in the business model might make things look up. 2019 so far seems to be a critical year for the company and will decide where the DocTalk will scale up and expand or constrict and tank.